I’m pretty sure this is a Great Tailed Grackle. 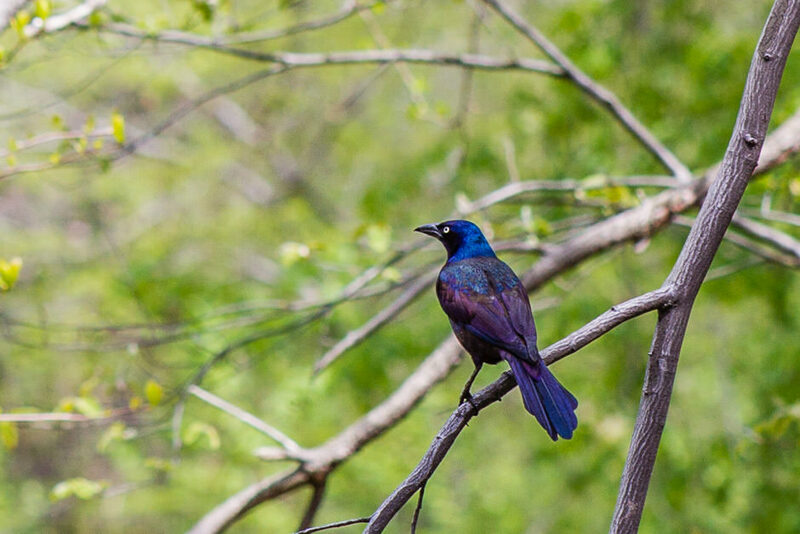 Seems to be a Boat-tailed Grackle (thanks Brenda! ).